4 reflections... one for each year. 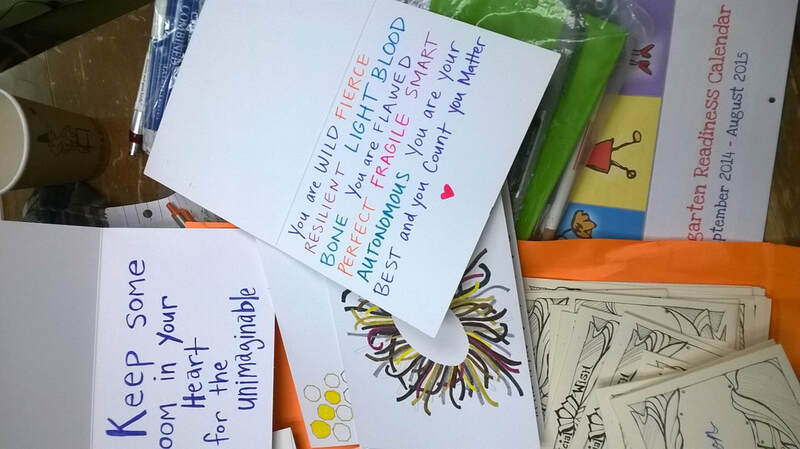 Welcome cards from the first night of shelter, 4 years ago, made by loving community members. I think it's safe to say that people who have fought for resilience through serious hardship have been transformed by their experiences. The most resilient people I know have survived unimaginable hardships. Part of their stories include moments of being stripped down, broken open, being physically alone or maybe in a crowded place feeling a profoundly lonely void that can't be filled. There's generally at least one other person (or furry being) that was a key support beam during the crisis that kept us alive. 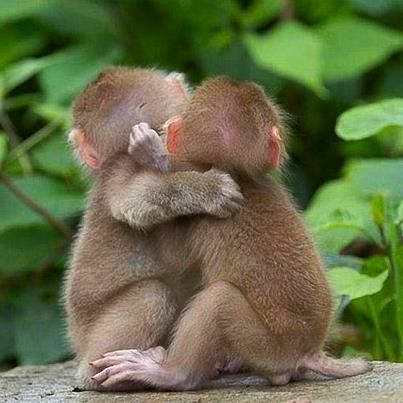 There tends to be a moment where the truth smacked us so hard in the face that we had a life or death choice to make... Turn towards it or run the hell away and lose people we love. Turning towards hardship and choosing to see the daily transformations in our guests and in ourselves due to the relationships we have formed through this work, has been dramatically transformative in both tiny and gigantic ways. I am forever changed. A guest sharing conflict mediation skill building with the shelter community. Hold on tight to the small wins. ​I'm reading a book right now called The Age Of Overwhelm: Strategies For The Long Haul by Laura van Dernoot Lipsky. It's a great book, and it points out just how very overwhelming our world is today. News, media, the environment, politics, poverty, violence, social media, raising children, grief... it seems that no matter what your profession, daily work or life routine entails most of us are struggling to keep our head's above water. We talk a lot about celebrating the small wins at IW. Part of that is because we believe that shining a light on daily successes helps us subvert the overarching narrative in our society about what "success" means. 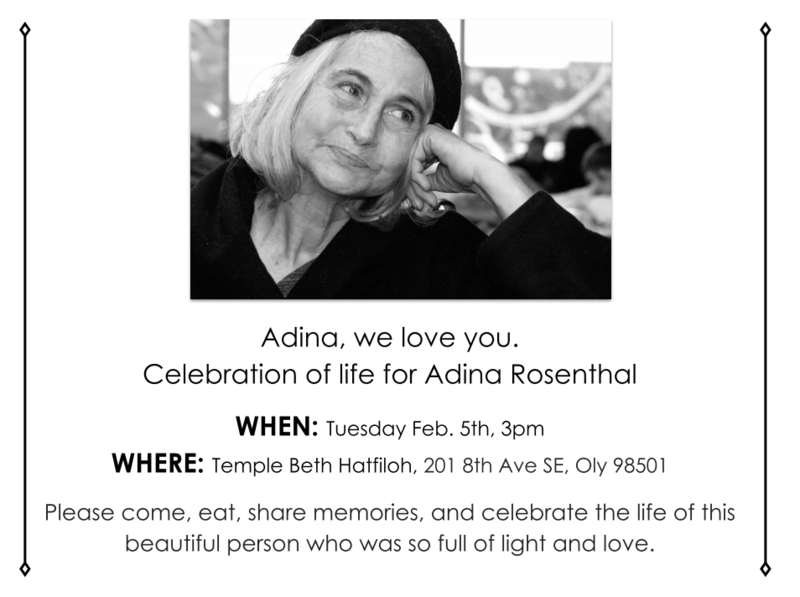 It helps us remember each others humanity and gives us daily reminders that every life is sacred and worth celebrating, regardless of circumstance. The other part about holding tight to the small wins is that they stay with us, they help us metabolize trauma, and they build our collective armor over time. This slowly cultivated armor builds resiliency so that when things get hard -- like really hard -- we have have the resources we need to bounce back and re-ground as quickly as possible. The IW Emergency Overnight Shelter original staff team. Five of the 11 are still employed with IW Homeless Services at the Shelter or the CCC. (Jeanne, Dave, Tarryn, Brittany and myself) are still employed at IW. That's 45%! That's a really big deal for such high stress and emotionally demanding work with an dramatically high turnover rate nationwide. What I love though, is that of the staff who have moved on; Jack and Max are in nursing school, Cassie completed certification as an EMT and is working towards becoming a paramedic, Krista and Tarryn (Tarryn is still with us, but still...) are in MSW school, Jeff is a school social worker for homeless youth in a rural, underserved county, Sadie is a radical, body positive esthetician, Rebecca is an artist and activist who is part of an Indigenous artist collective and recently performed at the SAM as part of the Double Exposure Exhibit, Kai is in school to become a doctor of eastern medicine with a focus in acupuncture, Denver started grad school in community organizing, economic development and city planning, Dan is the veteran's case manager at Drexel II, Kipp is involved with a long standing syringe exchange program in Philadelphia, Olive is a core staff member at the Thurston County Food Bank, Eva is a parent and director at Together working to advance opportunities for marginalized kids, Colin works at Rosie's Place and has been with CYS for years, Jenny Lee is a Downtown Emergency Services Center (DESC) Supervisor to case managers at the cutting edge Seattle Navigation Center, Simon is supporting at risk youth through a wilderness survival program in Pennsylvania, Aaron works for a youth shelter in NYC, and Ella is the primary caregiver to a family member who suffered a major medical event. The amazing thing is that this list isn't even inclusive of all the amazing things that our staff have gone on to do, and influence in the world beyond the walls of the IW EOS. Thank you for letting us be a step along your way to greatness. 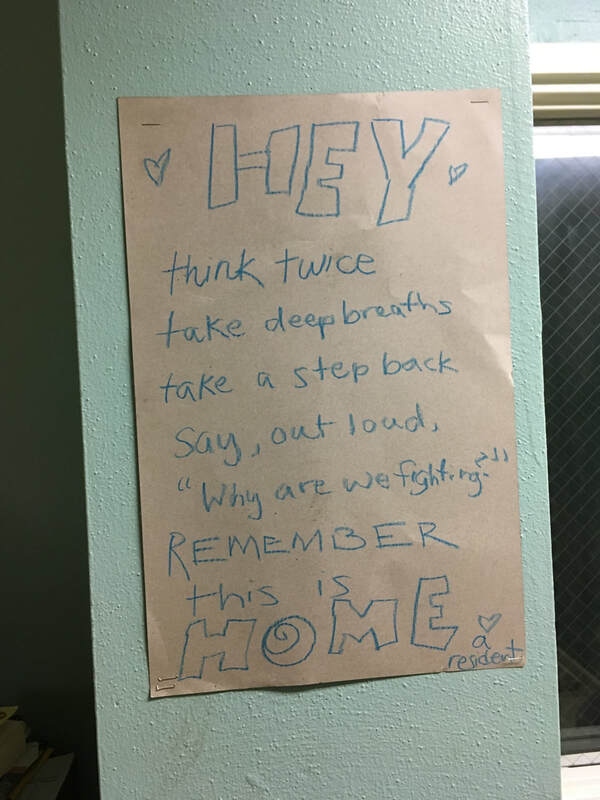 A note from a shelter guest on the appreciation board that we call the Shout Out wall. ​AND a few job openings! Millersylvania 10K/30K/50K 2018 a total success! HUGE thank you to Outdoor Arts and Rec! This year doubled last year, raising $10,000 for the IW Homeless Services Program! 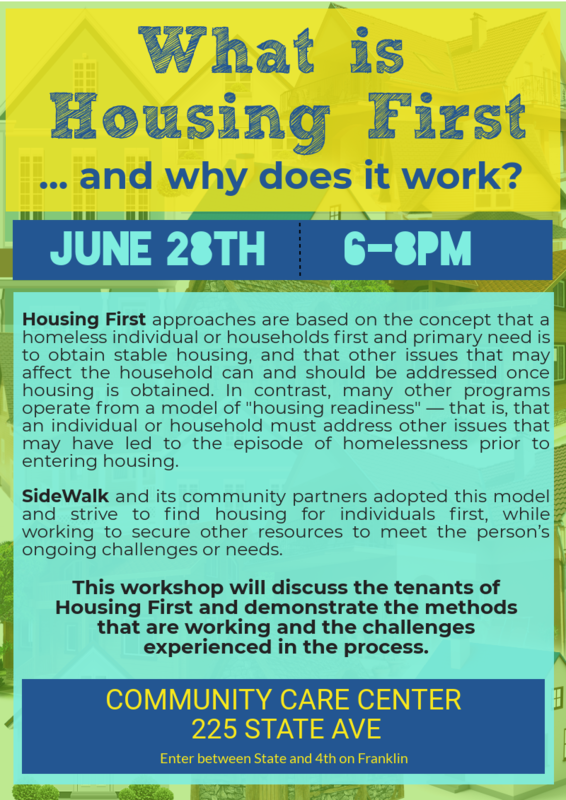 Join us June 28th to learn about Housing First! 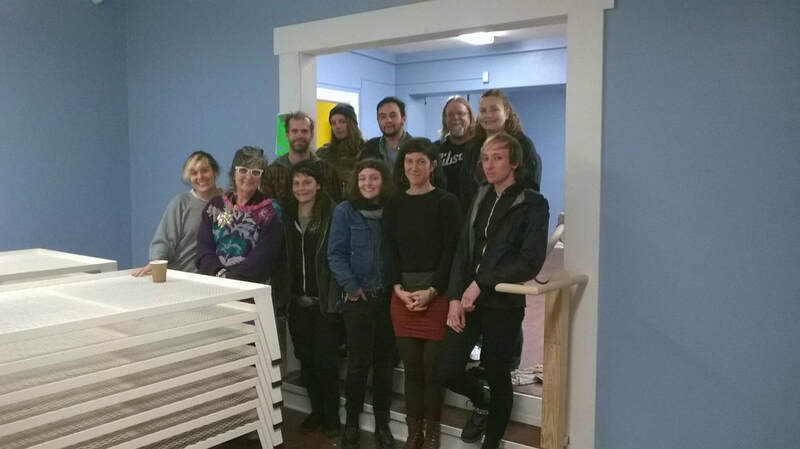 ​The Community Care Center is hosting it's second monthly community workshop! This month will be led by our partners at SideWalk. Housing First approaches are based on the concept that a homeless individual or households first and primary need is to obtain stable housing, and that other issues that may affect the household can and should be addressed once housing is obtained. In contrast, many other programs operate from a model of "housing readiness" — that is, that an individual or household must address other issues that may have led to the episode of homelessness prior to entering housing. SideWalk and its community partners adopted this model and strive to find housing for individuals first, while working to secure other resources to meet the person’s ongoing challenges or needs. ​This workshop will discuss the tenants of Housing First and demonstrate the methods that are working and the challenges experienced in the process. 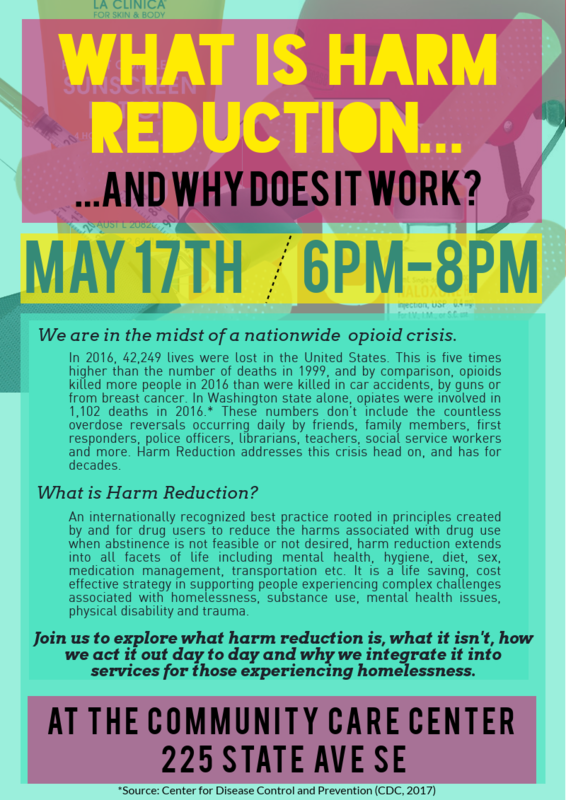 Join us May 17th to learn more about harm reduction! May is the inaugural month of the Community Care Centers new evening workshop program aimed at continued community education and engagement. We are kicking it off Thursday May 17th with "What is Harm Reduction, and why does it work?" 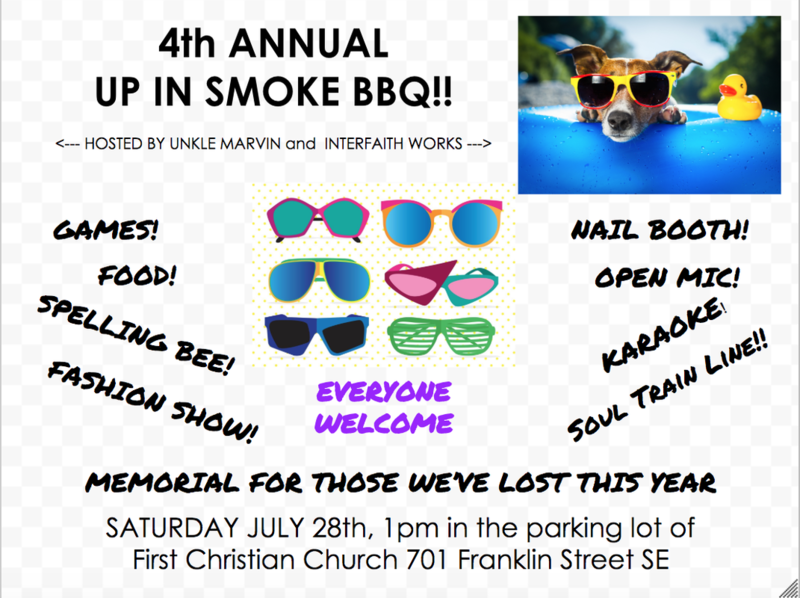 Join us at the Community Care Center to explore what Harm Reduction is, what it isn't, how we implement it in our daily lives, and why we integrate it into services for our neighbors experiencing homelessness.